Muma Gee has emerged as Labour candidate for Federal House of Representatives, Constituency 1 of the Abua / Odual and Ahoada East local Government Areas of Rivers State, at the primaries which held on Tuesday 9th Dec 2014, in Rivers State. 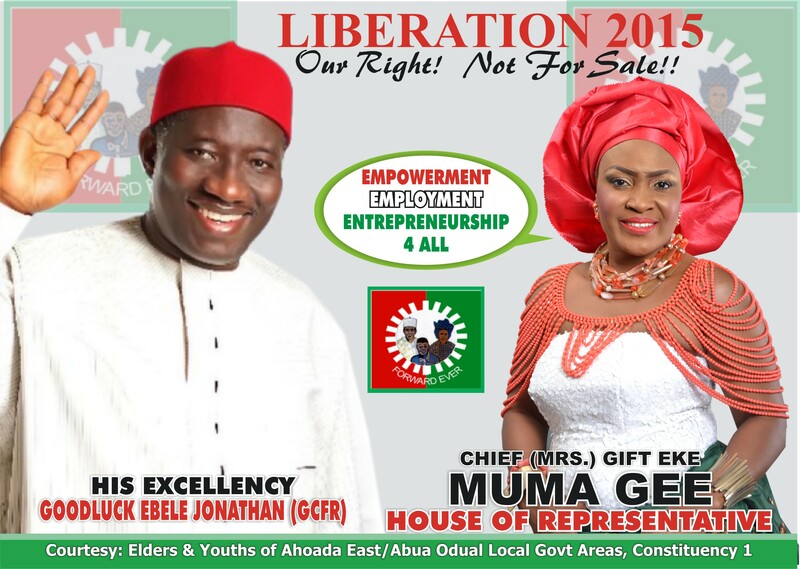 Muma Gee who decamped to Labour Party as requested by her people due to irregularities in Rivers State’s PDP…. One thing is now clear for sure, that the people of Abua wants her to liberate them come 2015 in line with President Goodluck Jonathan’s vision, though she is now in Labour Party. I think muma G has really projected the ekpeye rich cultural heritage through here musical works. Through her musical works she has expose the ekpeye clan and culture. She has always tried to preach peace & unity of the ekpeye people. now i think it wont be a bad idea if we give her an oportunity to serve in the green chambers. What do you think? Ekpeye ebe le ni oo! 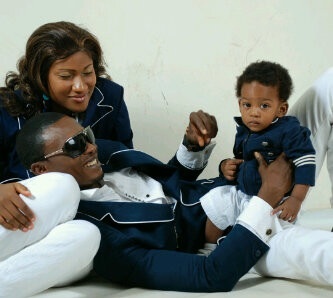 Congratulations in advance, Muma Gee. 35% affirmative action for women in politics ! The landscape of Nigeria politics is changing and mumagee is a game changer ! Big congratulations in advance . please don’t give up…we support you all the way. Congras dear, you are already a winner !!!!!!!!!!!!!!!!!!!!!!! !